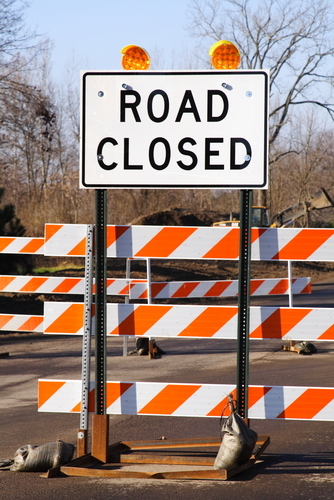 Inconsistent roadway surfaces and inappropriately placed construction equipment and supplies create dangerous conditions for unsuspecting motorists. The lack of or improper placement of traffic warning devices, safety equipment, buffer zones and sidewalks creates hazardous conditions for motorists and pedestrians and unsafe working conditions for road workers. The Westfield Investigative Group, LLC investigates and reconstructs motor vehicle, heavy equipment and worker / pedestrian accidents occurring in roadway construction zones and on dangerous roads. We offer consultative services regarding construction zone operations and the appropriate application of and adherence to the Manual of Uniform Traffic Control Devices (MUTCD), state DOT standards and temporary traffic control plans.